To address the issue of excessive loperamide dosing, in January 2019, the Consumer Healthcare Products Association launched the Loperamide Safety Education Campaign to increase awareness about the improper use of loperamide, specifically taking it at very high doses and the serious and sometimes fatal cardiac adverse events. The campaign aims to educate health care professionals about loperamide abuse and misuse.12 More about this campaign can be found at loperamidesafety.org/. Top ten OTC medicines and herbals abused by teens and young adults. ConsumerMedSafety.org website. consumermedsafety.org/otc-drug-abuse/top-tenotc- medicines-and-herbals-abused-by-teens-and-young-adults. Updated February 5, 2014. Accessed February 17, 2019.
Cooper RJ. Over-the-counter medicine abuse - a review of the literature. J Subst Use. 2011;18(2):82-107. Over-the-counter medicines. National Institute on Drug Abuse website. drugabuse. gov/publications/drugfacts/over-counter-medicines. Updated December 2017. Accessed February 17, 2019. Shi CW, Bayard MA. 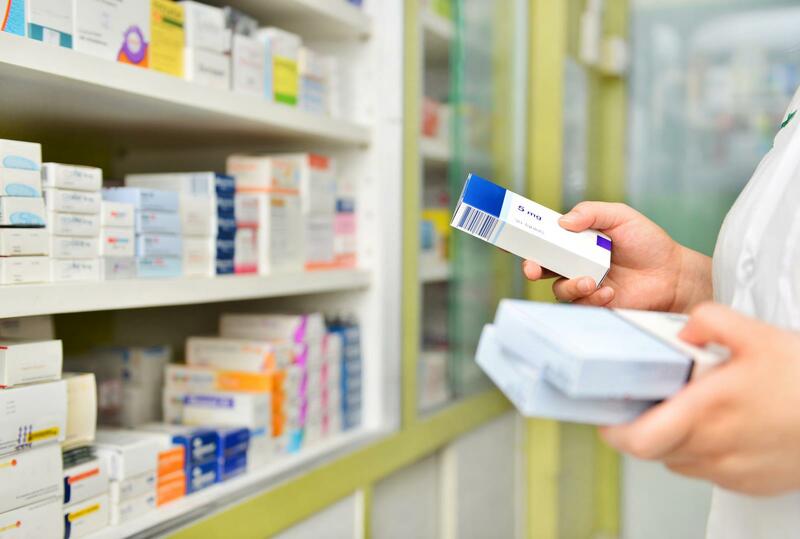 Abuse of over-the-counter medications among teenagers and young adults. Am Fam Physician. 2011;84(7):745, 750. Smith SM, Dart RC, Katz NP, et al; Analgesic, Anesthetic, and Addiction Clinical Trials, Translations, Innovations, Opportunities, and Networks (ACTTION) public- private partnership. Classification and definition of misuse, abuse, and related events in clinical trials: ACTTION systematic review and recommendations. Pain. 2013;154(11):2287-2296. doi: 10.1016/j.pain.2013.05.053. Sansgiry SS, Bhansali AH, Bapat SS, Xu Q. 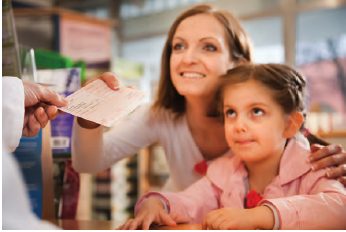 Abuse of over-the-counter medicines: a pharmacist’s perspective. Integr Pharm Res Pract. 2016;6:1-6. doi: 10.2147/IPRP. S103494. Murty S, Sansgiry SS. Pseudoephedrine laws in the US – are we doing enough? Ann Pharmacother. 2006;40(6):1213-1215. ]Dextromethorphan: preventing teen cough medicine abuse. Consumer Healthcare Products Association website. chpa.org/dex.aspx. Accessed February 17, 2019. Most commonly used addictive drugs. National Institute on Drug Abuse website. drugabuse.gov/publications/media-guide/most-commonly-used-addictive-drugs. Updated July 2018. Accessed February 17, 2019. Kaufman DW, Kelly JP, Battista DR, Malone MK, Weinstein RB, Shiffman S. Exceeding the daily dosing limit of nonsteroidal ant inflammatory drugs among ibuprofen users. Pharmacoepidemiol Drug Saf. 2018;27(3):322-331. doi: 10.1002/ pds.4391. Lee VR, Vera A, Alexander A, et al. Loperamide misuse to avoid opioid withdrawal and to achieve a euphoric effect: high doses and high risk. Clinical Toxicol (Phila). 2018;1-6. doi:10.1080/15563650.2018.1510128. Consumer health group warns of loperamide abuse, misuse. American Academy of Family Physicians website. aafp.org/news/health-of-the-public/20190109loperamideabuse. html. Published January 9, 2019. Accessed February 17, 2019.